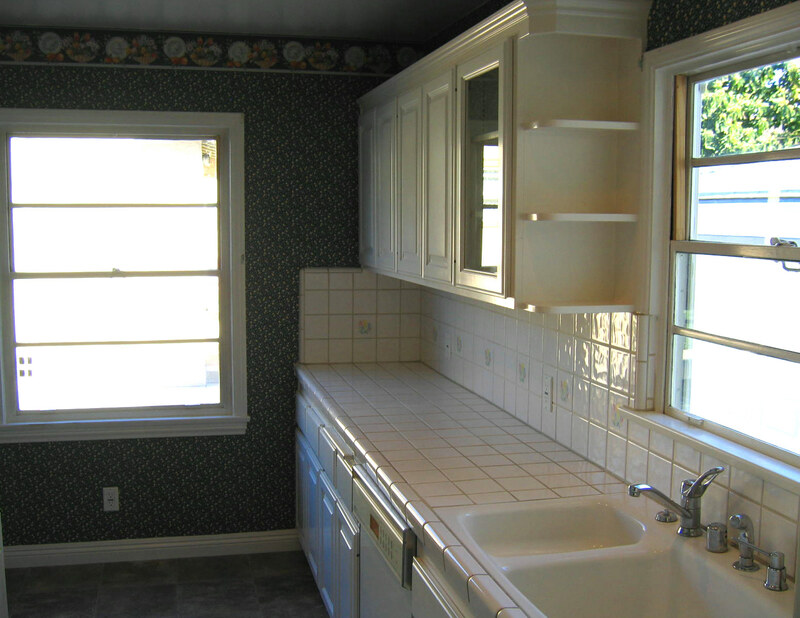 Totally unique and rare offering in today’s LOW INVENTORY multi-residential market! 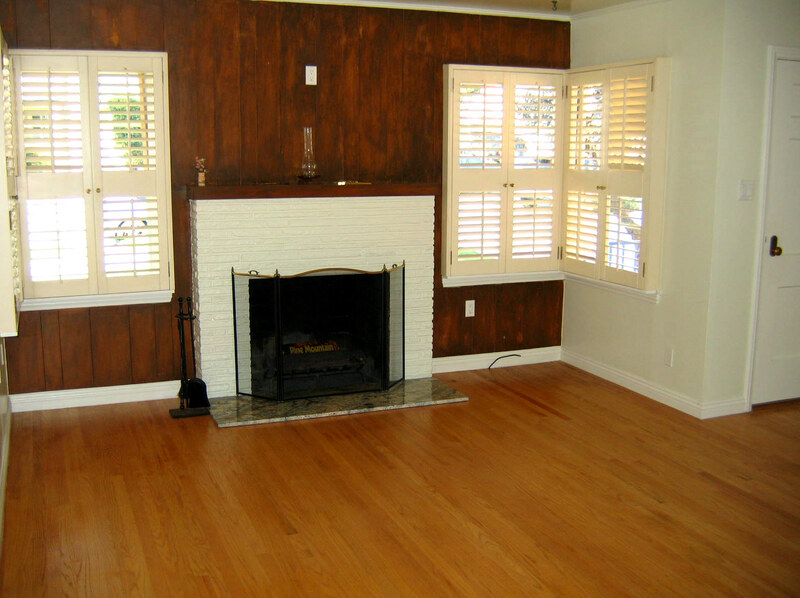 Located on beautiful Windsor Road, off Verdugo in prime Glendale, this beautifully restored duplex is a great property as an investment or would be perfect as an owner occupied property with a detached second unit for extended family! 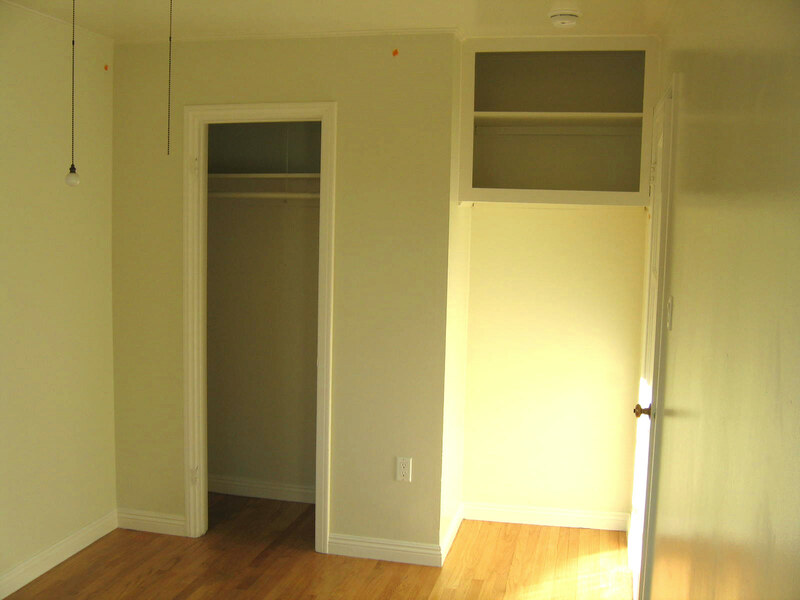 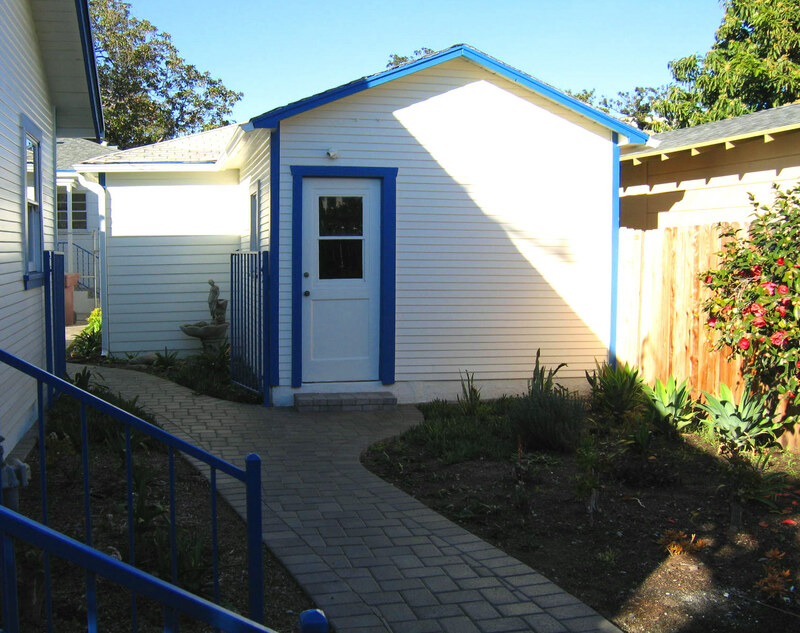 The total square footage of both units is 1,755 on a 6,603 sq. 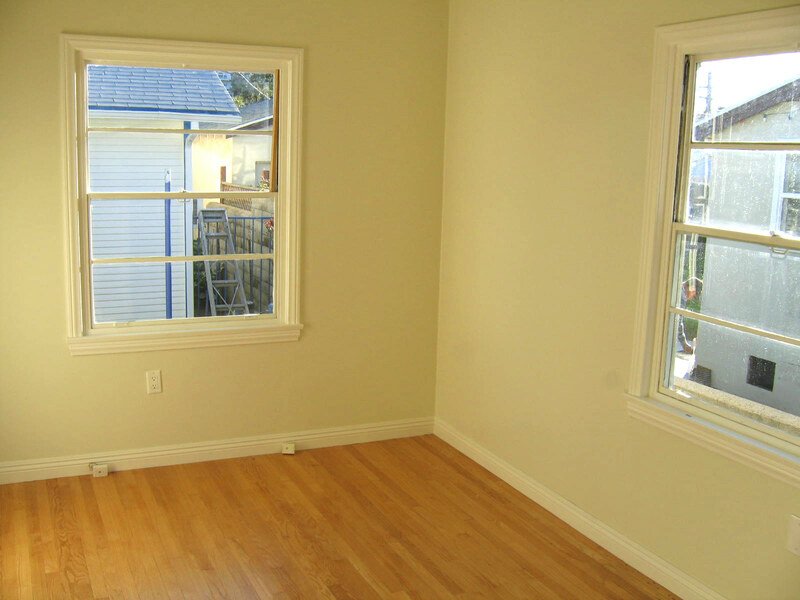 ft. GLR4YY lot (per Assr. 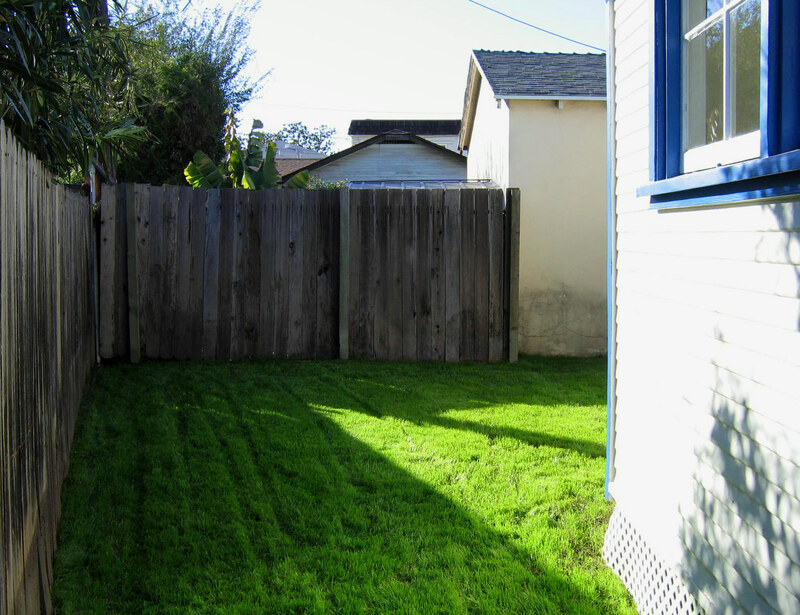 – check w/ City of Glendale for development potential). 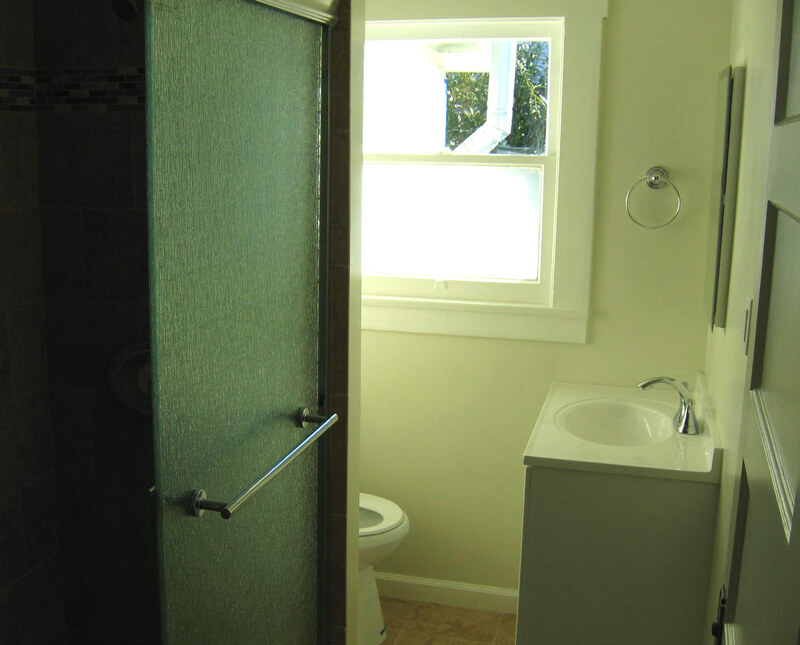 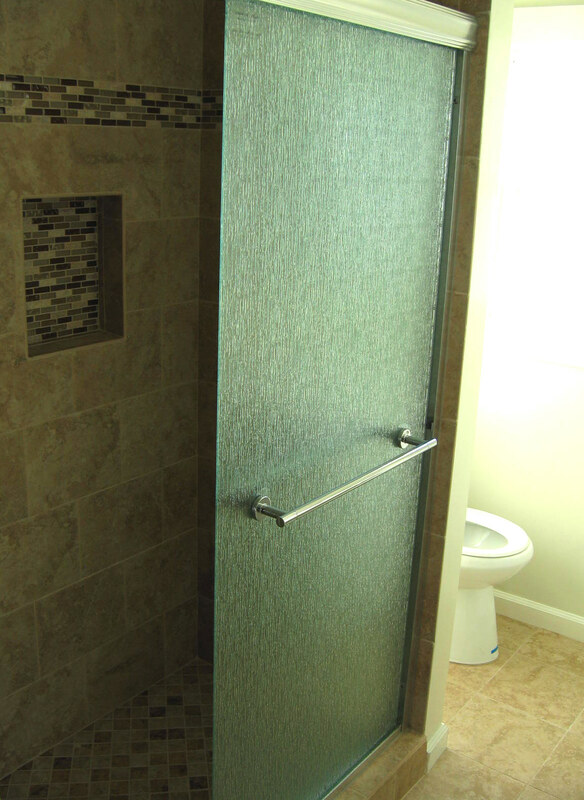 The rear unit, (1358 A) the original structure built in 1923, offers two nice size bedrooms, one fully remodeled three-quarter bath featuring beautiful tile work and new shower enclosure along with a new sink and fixtures. 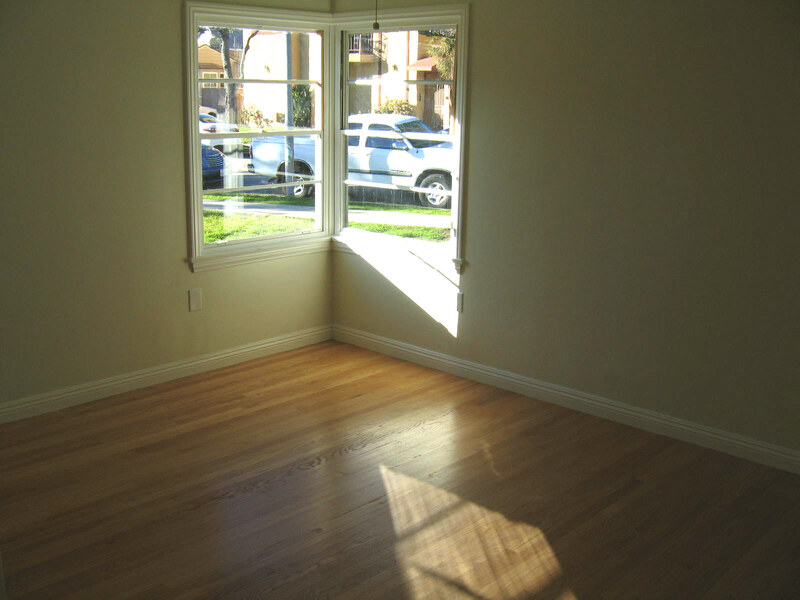 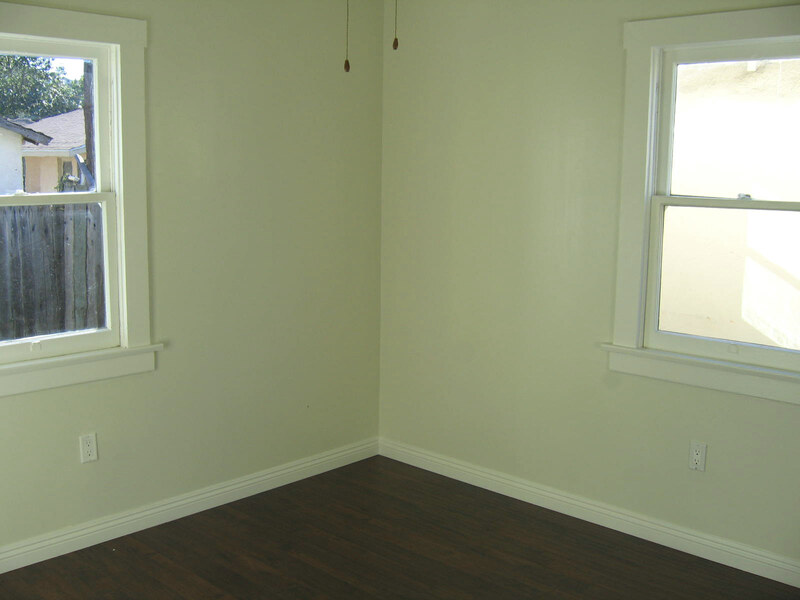 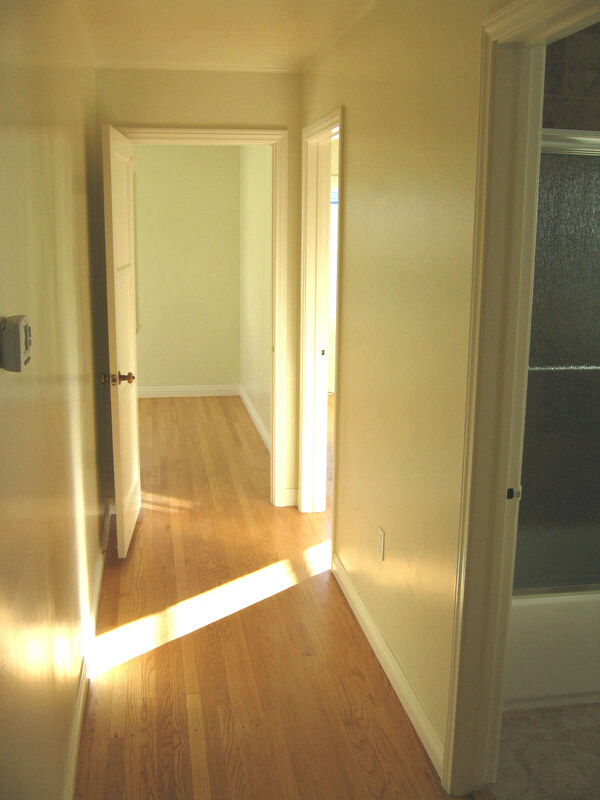 The sunny Living Room features beautiful new wood tone laminate flooring and a wall furnace (on a thermostat). 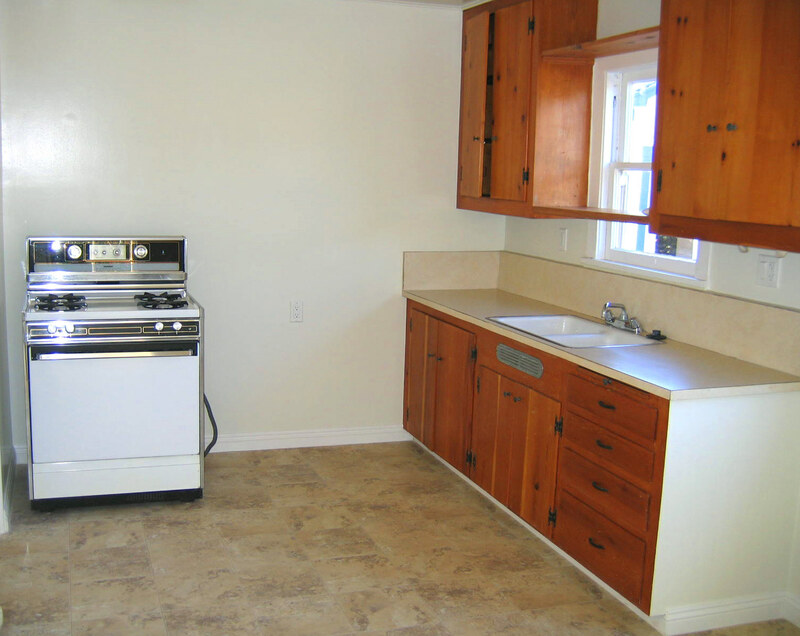 The spacious kitchen has a separate laundry area with laundry hook-ups and classic wash sink along with newer flooring in both areas. 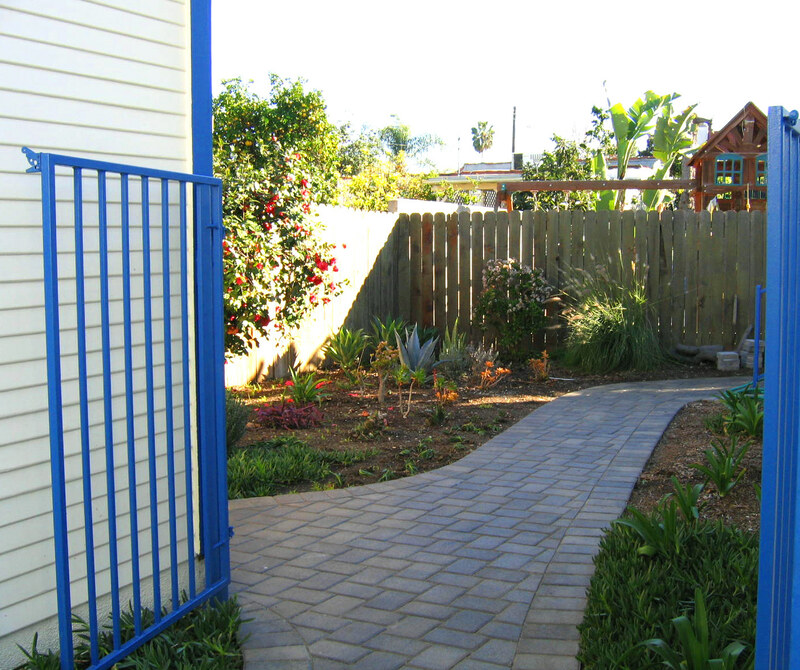 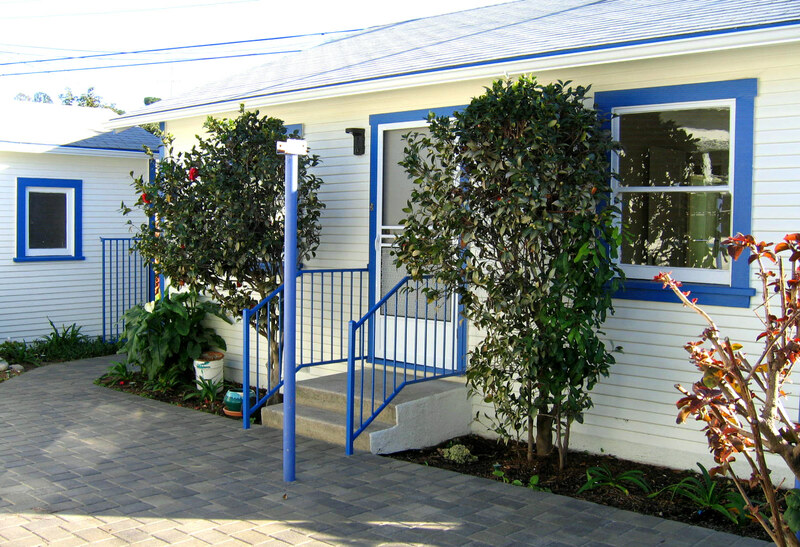 From the laundry area you can access two yard areas – one grassy area behind the unit, the second a lovely drought resistant garden area accented with a paver stone walkway. 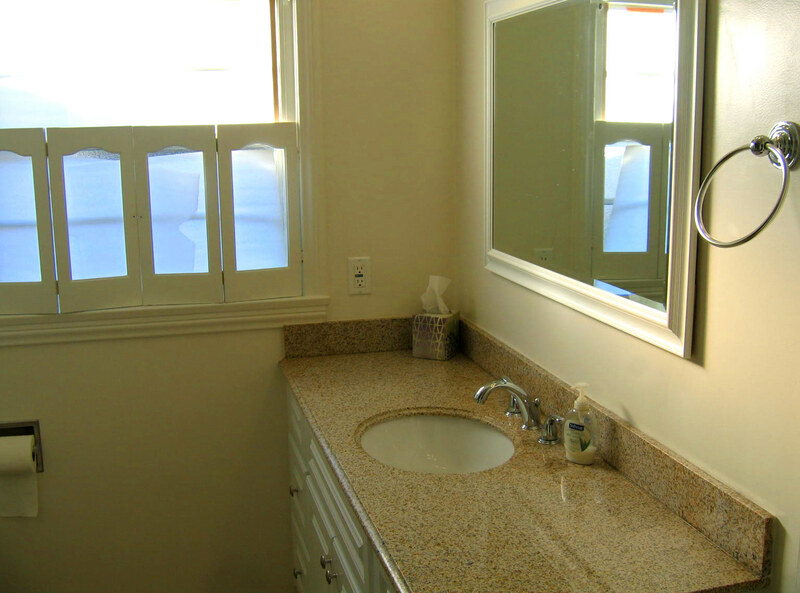 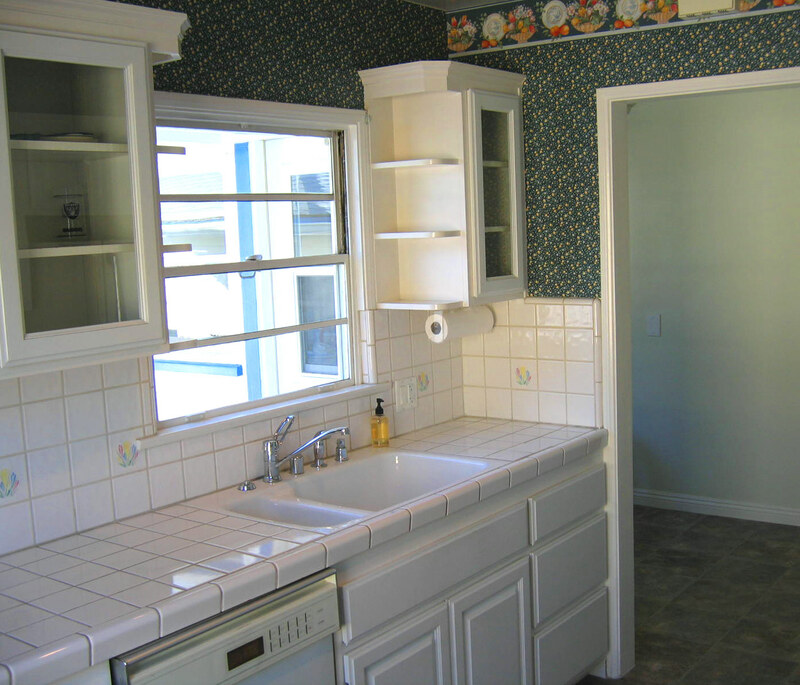 The larger front unit was built in 1947 and has three bedrooms, and like the rear unit, has a completely remodeled bathroom, complete with custom tile work and new enclosure, new flooring and beautiful granite counter surrounding a new sink and fixtures. 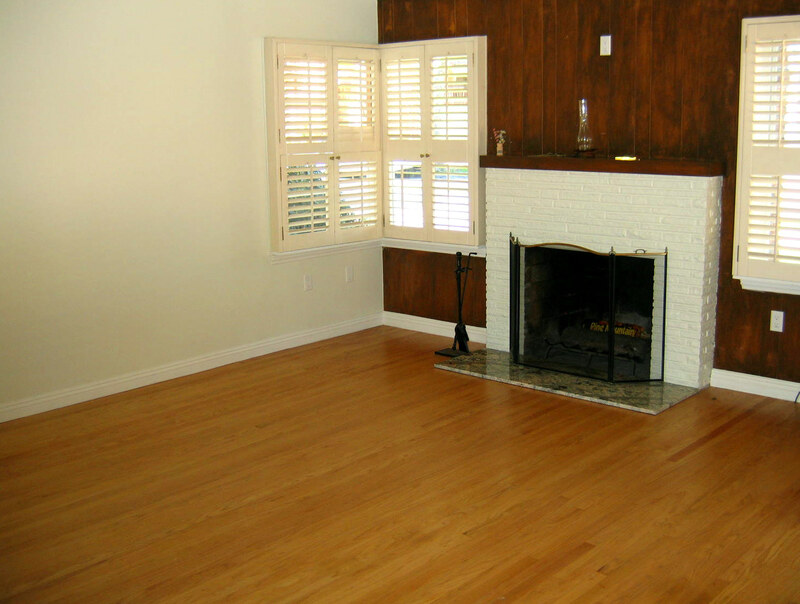 The spacious Living room offers plenty of light difussed by wood shutters, a wood burning/gas fireplace with granite hearth, along with beautifully refinished natural tone hardwood floors that extend into the hallway and all three bedrooms. 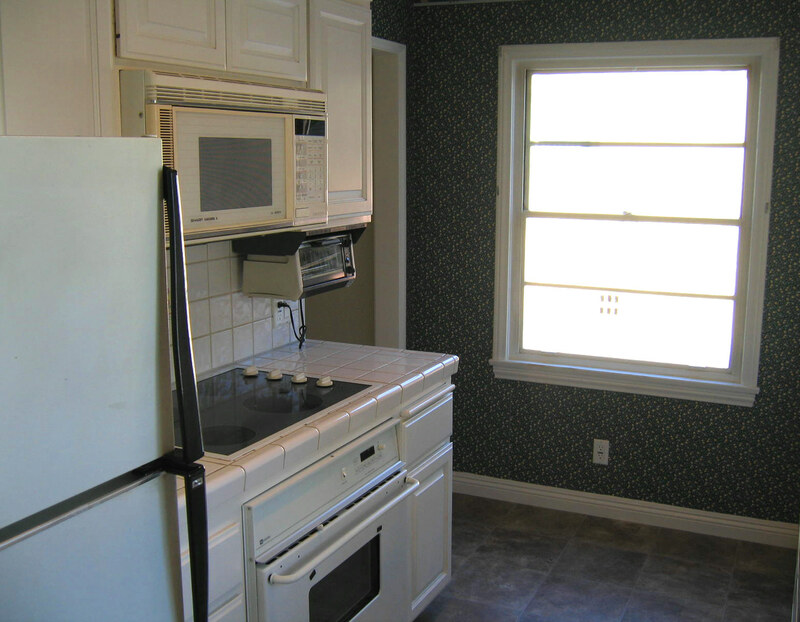 The kitchen was remodeled in the 1990s and features well maintained tile counters, recessed lighting, a double oven and electric cooktop. 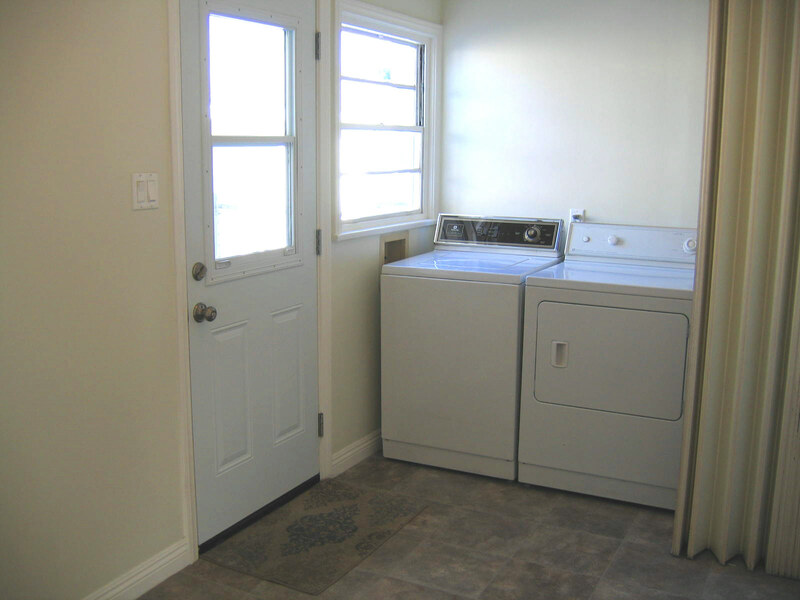 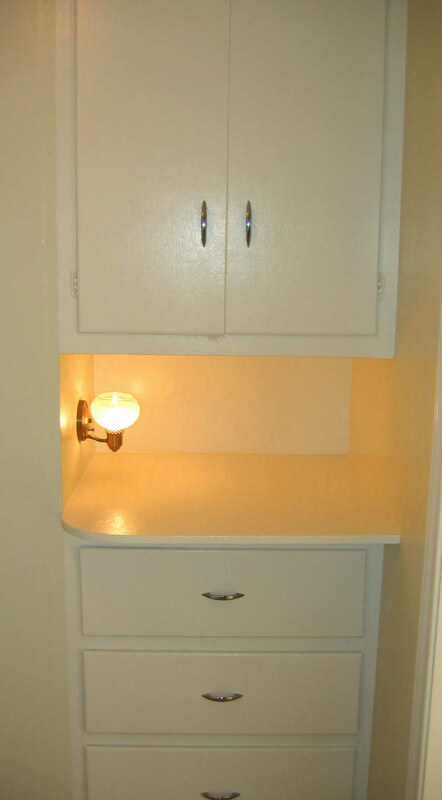 There is a separate service porch with a washer & dryer (incl. 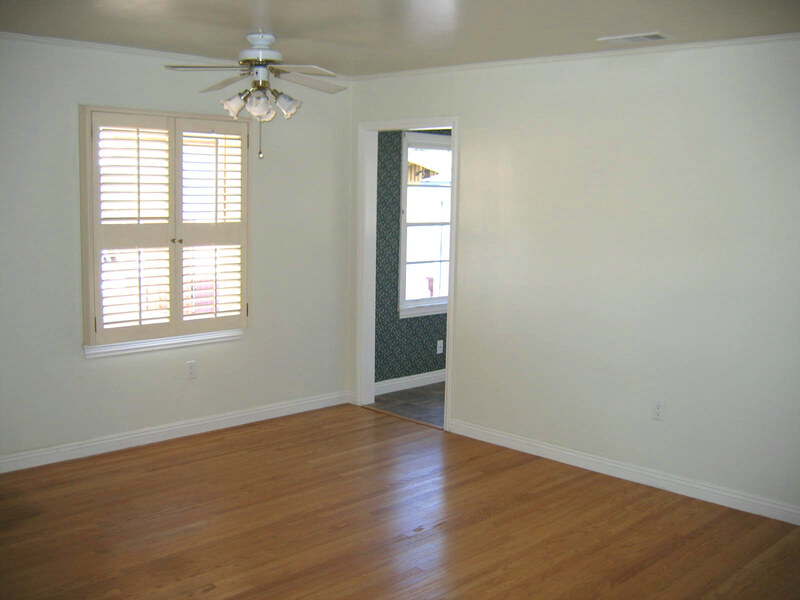 in sale – “as is”) and rear door access to the garage, rear unit and patio/yard areas. 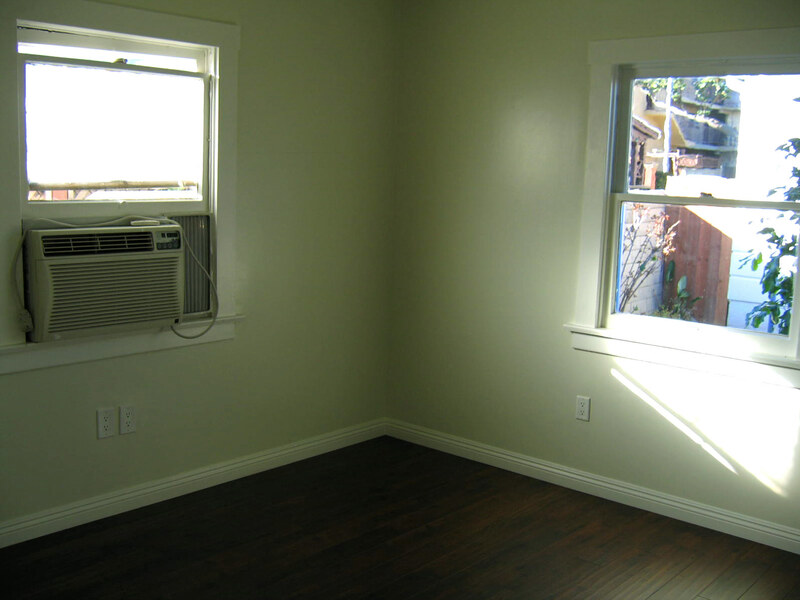 The front unit was recently enhanced with a one-year new central air & heating system, and a rebuilt, stone accented chimney. 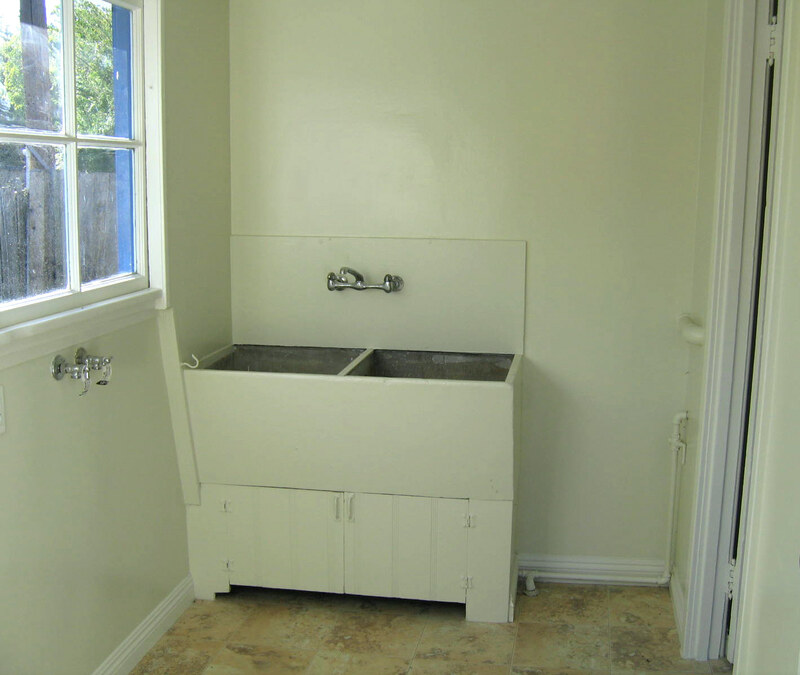 Both units have also been updated with newer electrical and plumbing. 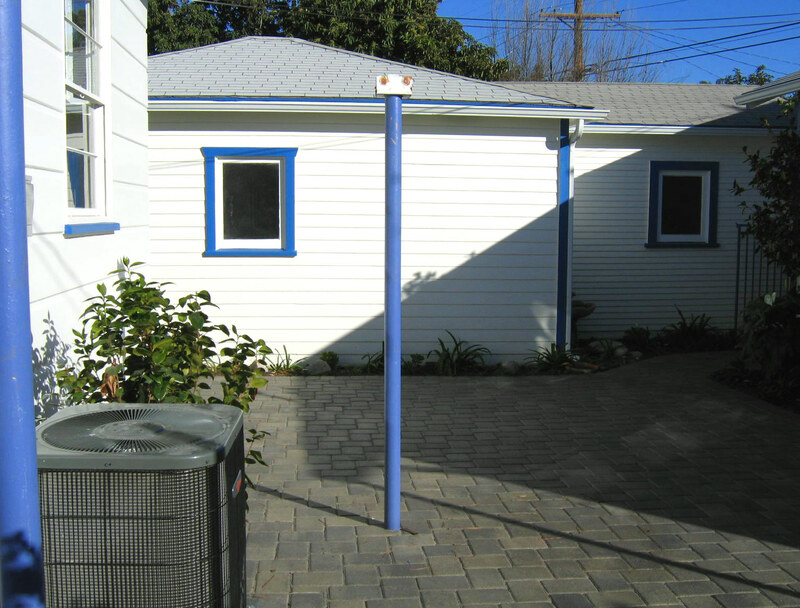 Between the two units is a larger paver stone patio with remaining metal pole supports to reconstruct a covered patio. 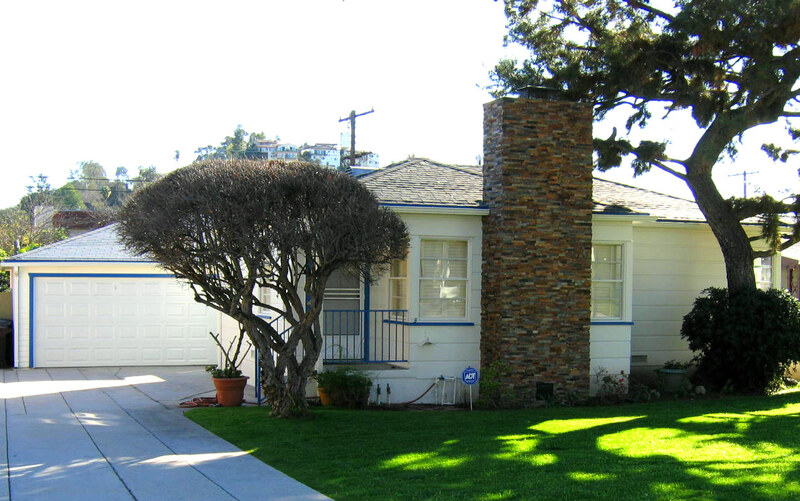 Don’t miss this opportunity to buy a rare and superior multi-residential property in prime Glendale! 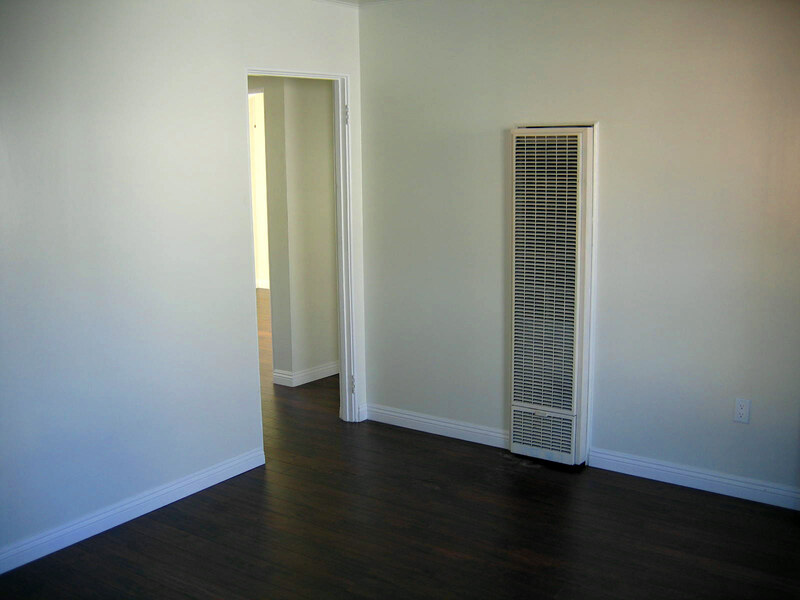 This will go fast, so contact Dan today with any questions and to arrange a private showing!